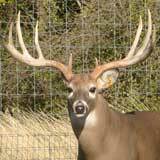 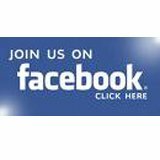 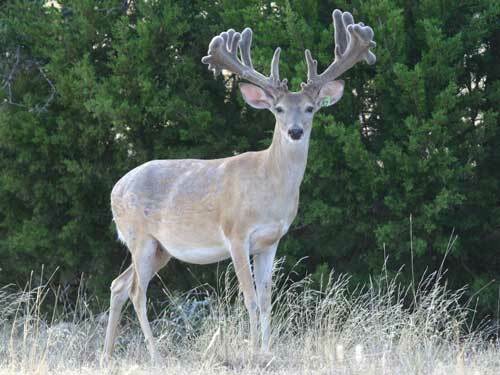 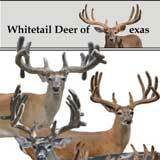 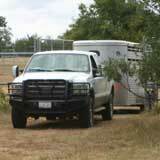 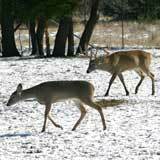 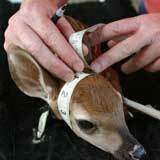 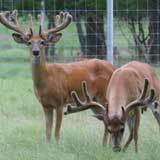 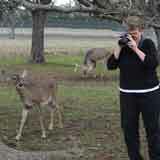 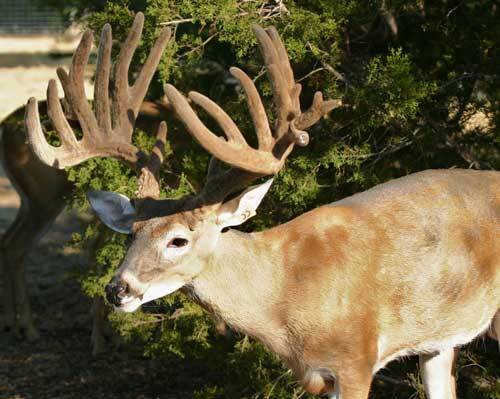 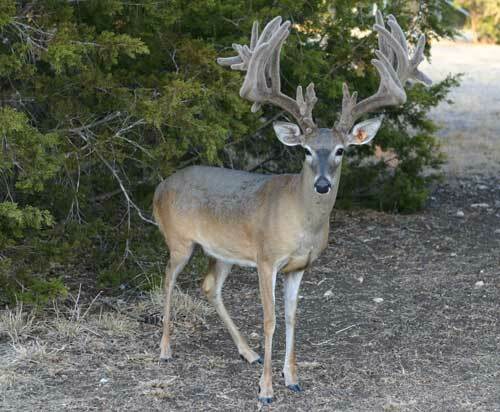 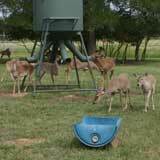 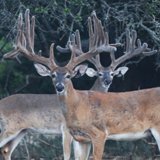 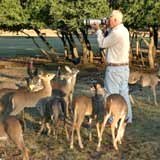 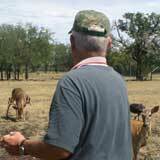 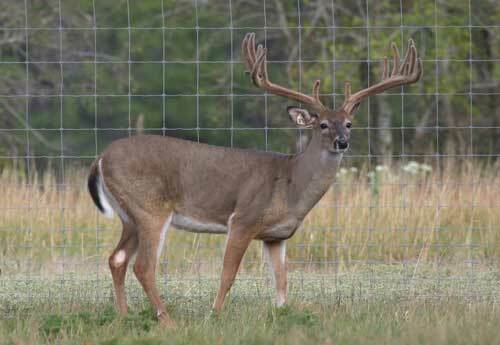 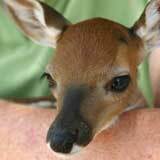 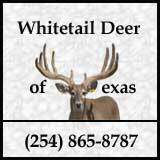 At Whitetail Deer of Texas you can track the growth of select bucks from year-to-year through new photos which are added annually. 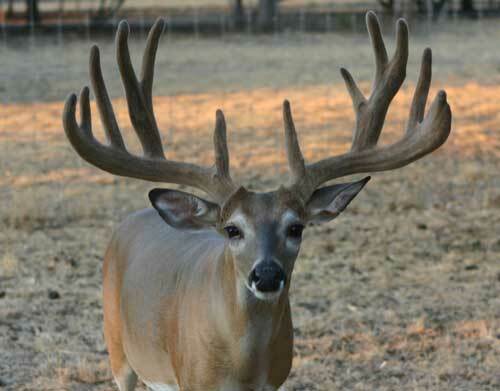 Click below on the individual buck's picture to view photos from Year One, Year Two, Year Three, and more as the buck continues to mature. 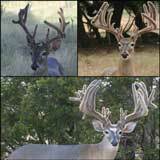 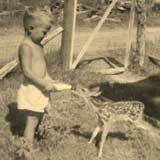 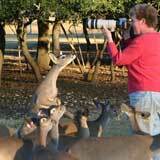 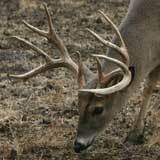 Watching the bucks as they grow from one year to the next can be quite interesting!